1 Of 4 A Cause: Test Pressings For Charity ROUND TWO! We’re doing it again! 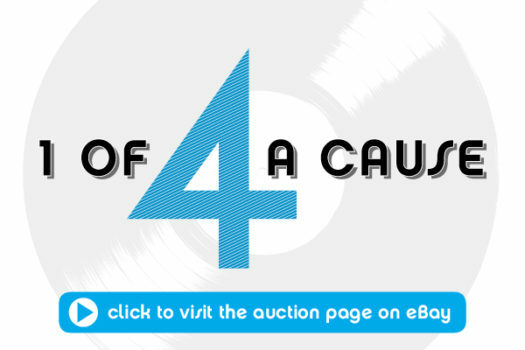 Due to the great response from our inaugural “1 of 4 a Cause” test pressing auction last month, we wanted to give you another chance to own a piece of music history! Starting today, you’ll be able to bid on five test pressings where all the proceeds will be going to four nonprofits. 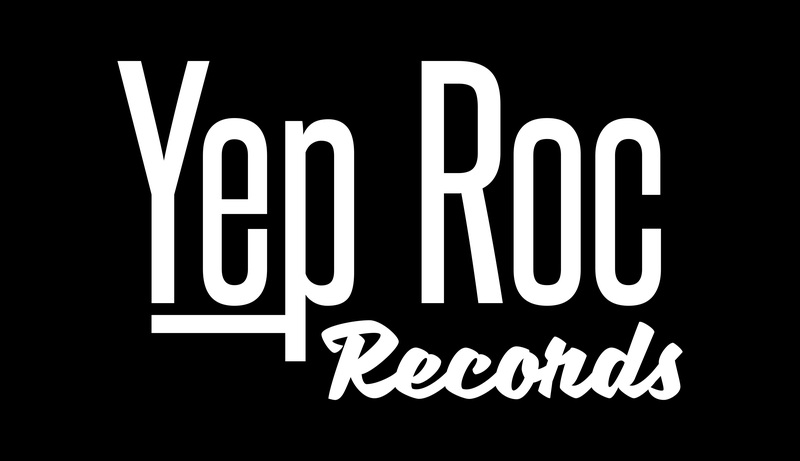 Test pressings are extremely rare first pressings of a vinyl record that are used to approve the vinyl pressing before the LP is mass-produced. Generally, only four copies are made– one for the artist, one for the producer, one for the label, and one extra (sometimes a few extra are made, but overall the quantity is always very small). Simply put, these are collector’s items, and anyone in ownership of one is part of a very small and exclusive group. The Autumn Defense – Fifth: Critically acclaimed album from Wilco’s John Stirratt and Pat Sansone. Dave Alvin & Phil Alvin – Hard Travelin’ EP (RSD 2017): Currently unreleased Record Store Day 2017 exclusive, one of a kind since the A-side is printed on the B-side and vice-versa. The Minus 5 – Scott the Hoople in the Dungeon of Horror: Out-of-print 2014 Record Store Day exclusive. 5xLPs of Minus 5 material in test pressing form PLUS the actual Box Set. 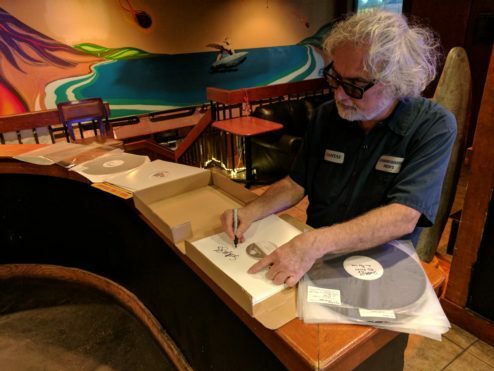 The test pressing is signed by Scott McCaughey and Peter Buck. Mandolin Orange – Such Jubilee: 2015 album from North Carolina’s folk duo, featured on Rolling Stone’s 30 Great Country Albums of 2015. Josh Rouse – The Happiness Waltz: 2013 album by the singer-songwriter. 1 of 4 a Cause Pt. VII: Favorites of the Completists!